This report is a summary of the past two weeks of work in Hosanna town, district Hidaya. I have been in the company of David Holder and Pat Underwood, from the Castleberry church in Fort Worth. It is always a treat to work with these two good friends. We traveled eight hours south of Addis, arriving in Hosanna late in the afternoon. We stayed the whole time in the Lemma International Hotel. International is stretching it a bit, especially since we were frequently without water and electricity. Anyway, we made it just fine; temporary inconveniences are just that-temporary. The Lemma does have a new cook; he or she needs to watch the Food Network for a few pointers. 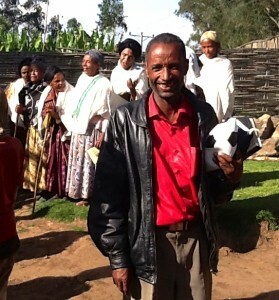 Our work took us to Bushiluga, (Abera, preacher at Bushiluga), Ancha, Hosanna, Denika, and Soro. We worked for two days each in these areas. Our crowds ran from 100 to 250. 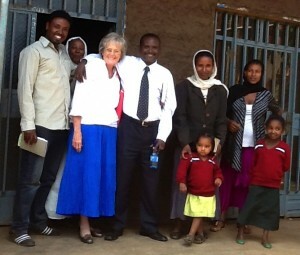 Pat taught women and children, while David and I taught the men who gathered. David brought excellent lessons from Deuteronomy. I taught lessons from Ephesians. Pat taught lessons from the Sermon on the Mount. Sometimes David and Pat taught children. The literacy rate is increasing. We see for example, more and more women who are able to read. This means they can teach their children. We gave away lots of Bibles. in our classes at Hosanna. These students were on school break. I was part of similar gatherings last year at Arbaminch and Ansho. There were many beginner preachers in this group. 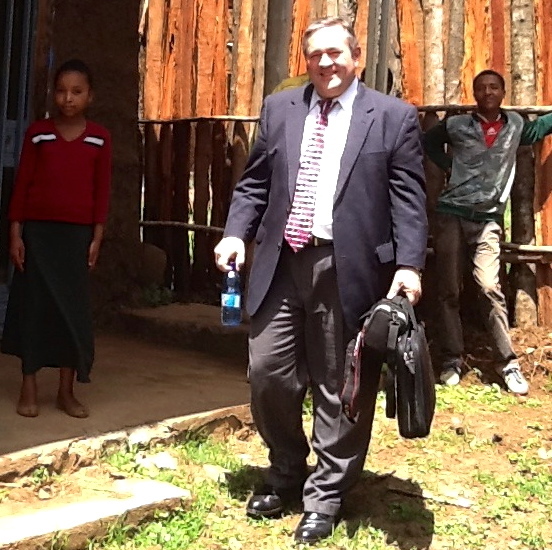 Let us remind ourselves that it is not easier to serve the Lord here in Ethiopia than it is anywhere else. These young men and young women have choices to make everyday. They wrestle with peer pressure, the draw of entertainment in man-made churches, and worldliness is here, too. We were encouraged by this good turnout of younger saints-future preachers, elders, Bible class teachers, wives of elders, etc. Hidaya and close by Kambatta, are areas I have traveled in often over the past thirteen years. These areas have received much attention and teaching from those of us who come from the US. And it shows. 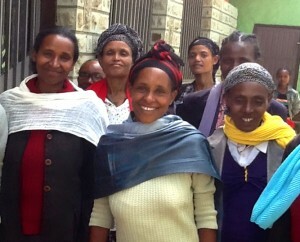 The maturity and Bible knowledge excels most of all the churches I work with here in Ethiopia. These churches hold together, being taught by any number of good, faithful men. Men such as Abera, Demeke, Markos, Jeremiah, and Tagasse work hard in their own areas. 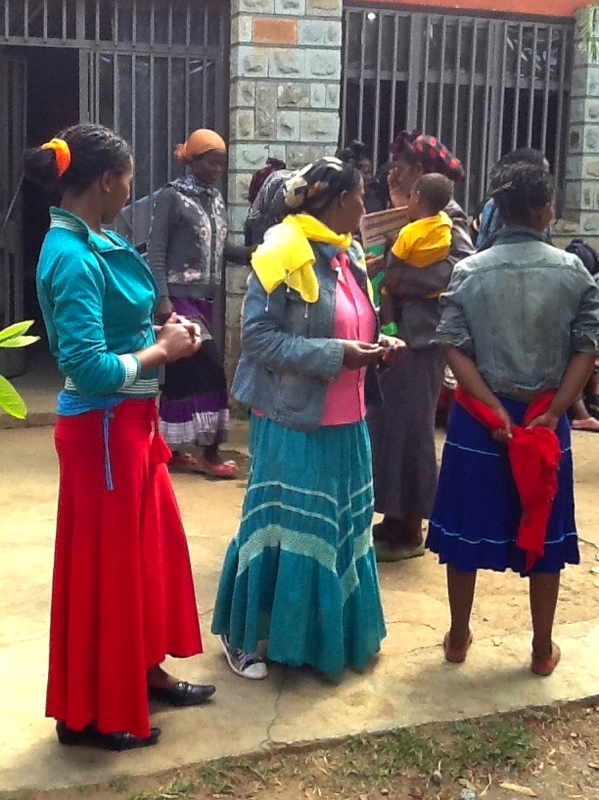 Men such as Demeke and Markos travel almost constantly to plant the seed in new areas. and Zerihun translated for us, doing their always good jobs. My beloved friend Elias did the driving-always a daunting task on roads full of holes, animals, people, and wrecks. We pray before we take off each day; the Lord blessed us with safety. 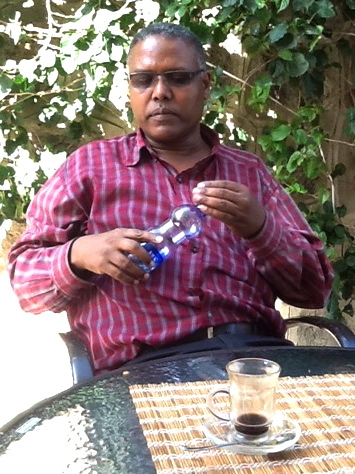 The weather was quite nice, with temps hovering around 65* f.
It is always good to get back to Addis. But the rewarding work in village churches, with larger crowds, draws us back to scores of churches, 1000s of Christians, and fertile fields for the gospel.